Fresh blooms, the smell of cut grass, longer days... looks like spring is finally here and I couldn't feel happier. Those sights and smells wake me up, give me energy and put me on a better mood every year. It's like part of me has been hibernating and now I'm 100% awake. When the weekend comes and the weather is good I don't want to be home "wasting" it, I need to be outside enjoying the sun. 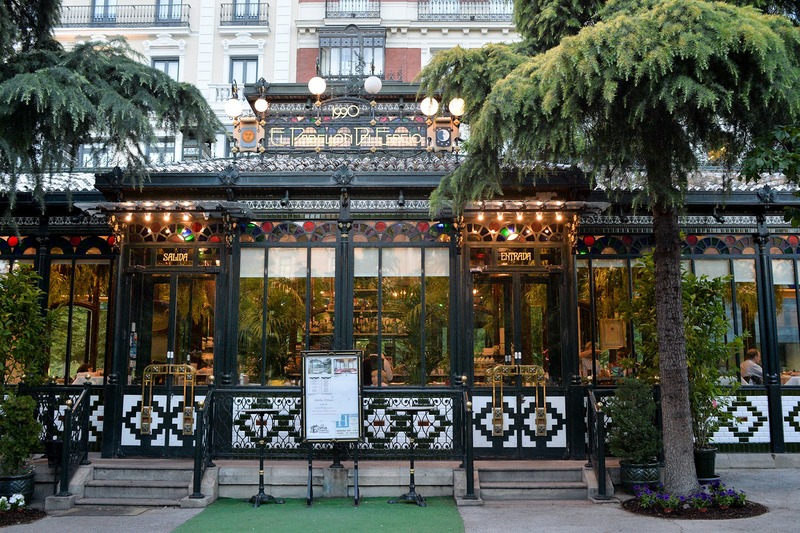 It's time to eat outdoors and take long walks through beautiful parks so on today's post I'm going to give you a few reasons to visit Madrid this season and make the most of blissful spring days. 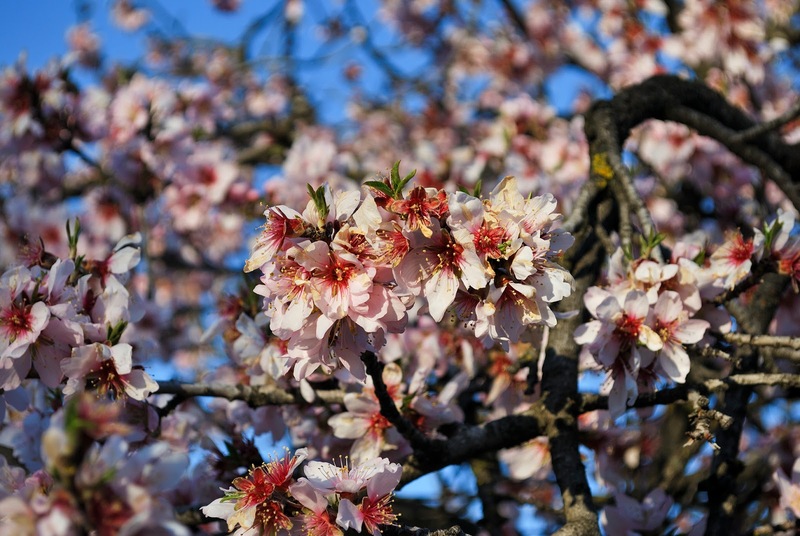 See our equivalent to the Japanese Cherry Blossom Festival at La Quinta de los Molinos. Hues of pink and white flood this beautiful park every year around March/April. 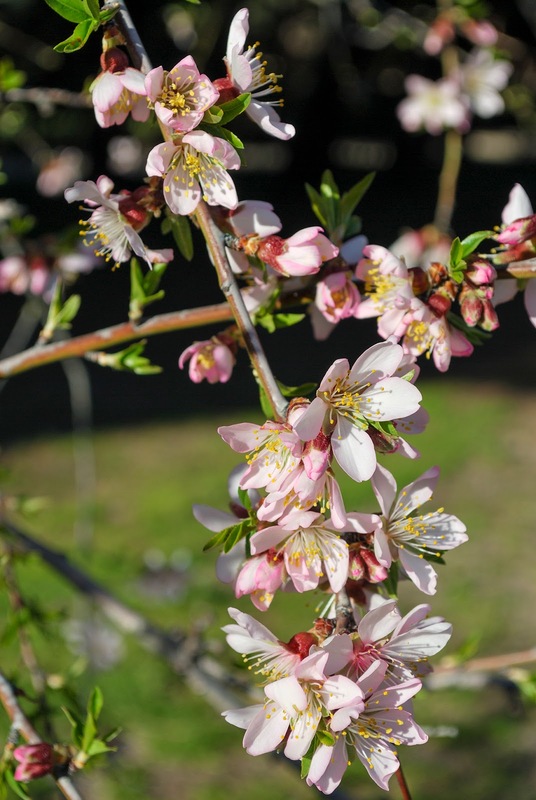 Hundreds of almond trees are in full bloom right now and they won't last long so if you go, go soon. It's the most famous park in Madrid, I've been there many times but I like it as much as the first day. Walking around it and lying on the grass is a breath of fresh air much needed when you live in a big city. 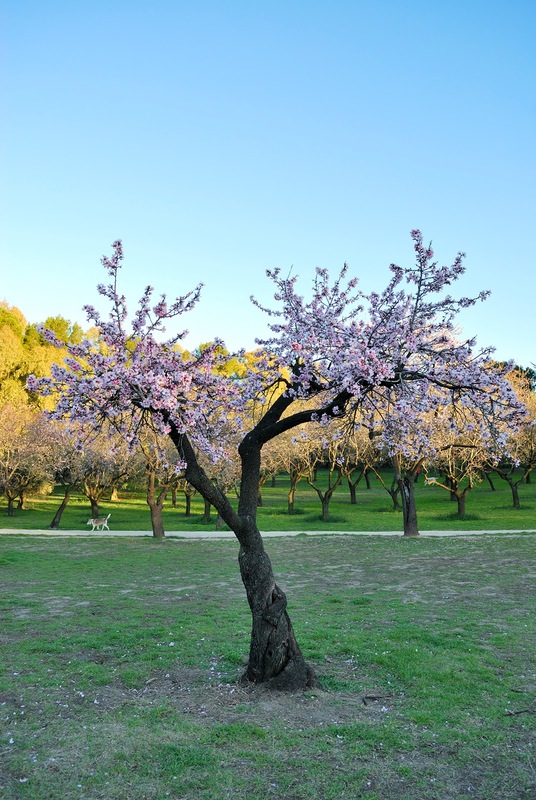 There are many more beautiful parks in Madrid like La Quinta de los Molinos or El Capricho. Since April showers bring May flowers, we probably have a few gloomy days ahead of us. 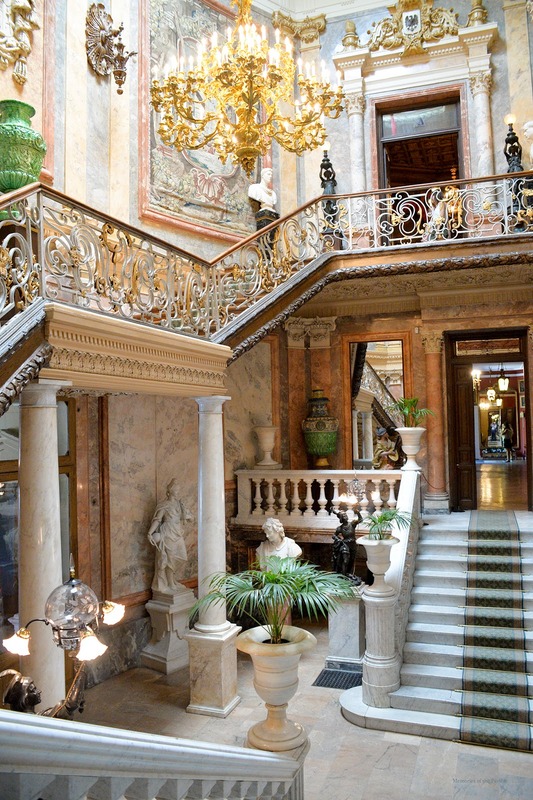 The best option is to visit one of the many wonderful museums that Madrid has to offer like the Cerralbo Museum below. Going out for brunch is huge in Madrid right now. Most restaurants offer these delicious mini-feasts on weekends. 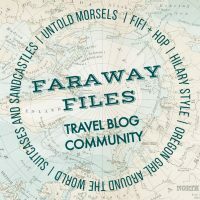 I love Frida and El Jardin Secreto but I have a list of new places that I can't wait to go through this season.. In Madrid you can find everything, all the brands you like for all types of budgets. Here's an extensive shopping guide I published last year that I keep up to date. There are countless outdoor dining areas all over Spain and it's one of my favorite things to do as soon as the weather allows it. It's one of those guilty pleasures much needed after a long week of work. 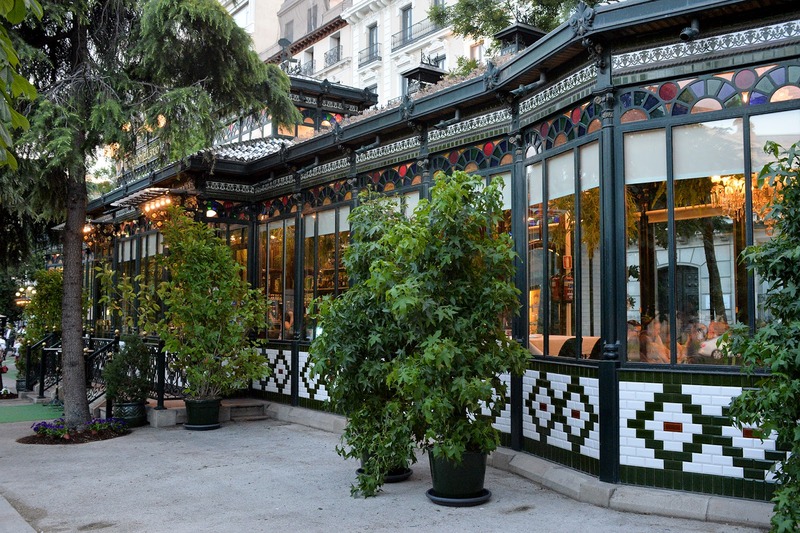 You must try El Pabellon del Espejo, an Art Nouveau bar with Parisian 1900s decor. Its terrace bar occupies a glass pavilion that will remind you of a giant Tiffany lamp. Visit during the day for meals or afternoon snacks and at night for drinks. There are many places near Madrid that are worth seeing: Toledo, Avila or Segovia are great examples. In the region of Madrid, Aranjuez or Alcala de Henares are a must. Alcala (last three pics) is a UNESCO World Heritage Site and it's famous for being the birthplace of Cervantes and for its university. 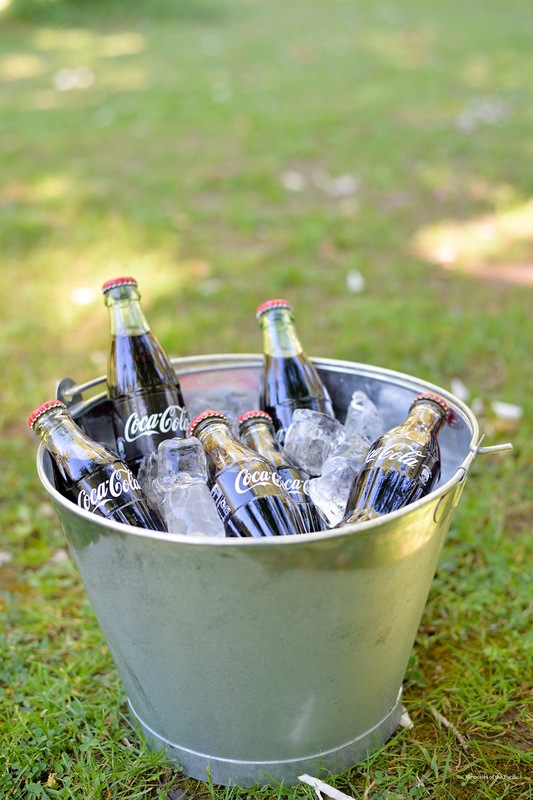 What are your favorite things to do in spring? Love these pictures! I wish it was warming up here, but alas, Kansas wants to stay cold for a bit longer. Spring is lovely because I can read outside and enjoy the breeze on our porch swing while our son plays next to me. Gorgeous photos Cristina! You nailed it again! I would love to visit Madrid and experience all these wonderful Spring time activities. I am with you that being outside when the warmer is here is the bset part. I hope you had a wonderful Easter celebration and weekend! Happy Monday my friend. I can't get enough of the spring season this year. Madrid sounds like a wonderful place to visit. Your photos are gorgeous. I've never been to Madrid but your photos look absolutely wonderful!! 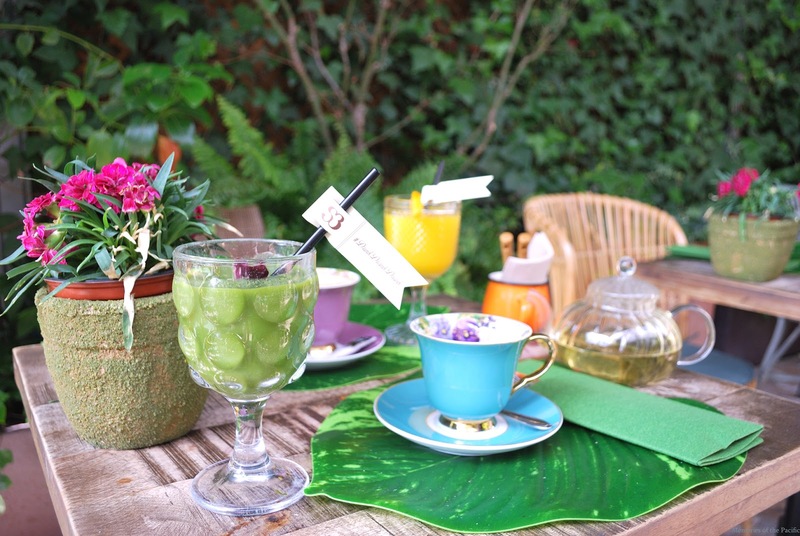 Dining al fresco in Madrid would certainly be a great memory to have. These photographs are stunning! What great quality. Beautiful photos! Isn't it wonderful to see spring has sprung? Wow- all those blooms are so gorgeous! And those drinks look refreshing! Wish I could go right now! What a beautiful place, so feel like visiting. Pictures are stunning! What a lovely place to visit! I can't get over the Museum! It's so elegant like an old home. Also the flowers are so pretty. Great post! Beautiful shots, what a great place to be right now - oh and you look fab in that kimono. Madrid is on my bucket list - and after seeing these beautiful pictures I am going to have to make it a priority! Lunch in Madrid sounds like just what I need right now! Sign me up!! El Retiro was by far my favorite experience in Madrid. Enjoy the beginnings of Spring! Sounds like a lot of fun. I love all the gorgeous floral photos you took. This is a dream trip for me! Lovely! Madrid looks gorgeous! Those trees are so whimsical. I need to make it to Spain! Madrid is gorgeous! Bucket list desitination for sure! Looks so nice there, I must visit Spain again and go to Madrid. 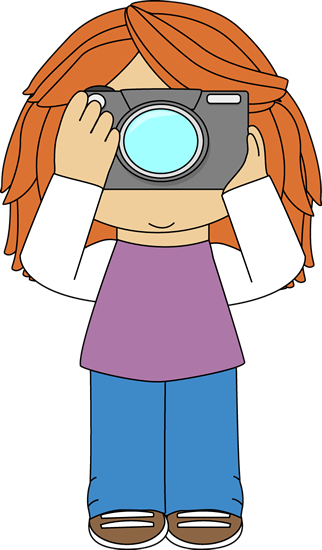 Lovely photographs, Cristina! I love spring time :) I love doing brunch, going for walks in the park, and updating a nice spring wardrobe! I just bought a floral cardigan that looks similar to your's. Happy Spring! I've been to Madrid several times. I certainly have not explored everything. That's interesting to know that brunch is becoming popular there. Brunch is so not Spanish! I live in Granada and it's definitely not popular here! Gorgeous pictures! I love the cherry blossom trees! We tried to see them in DC last year, but the cold and frost beat us to them. 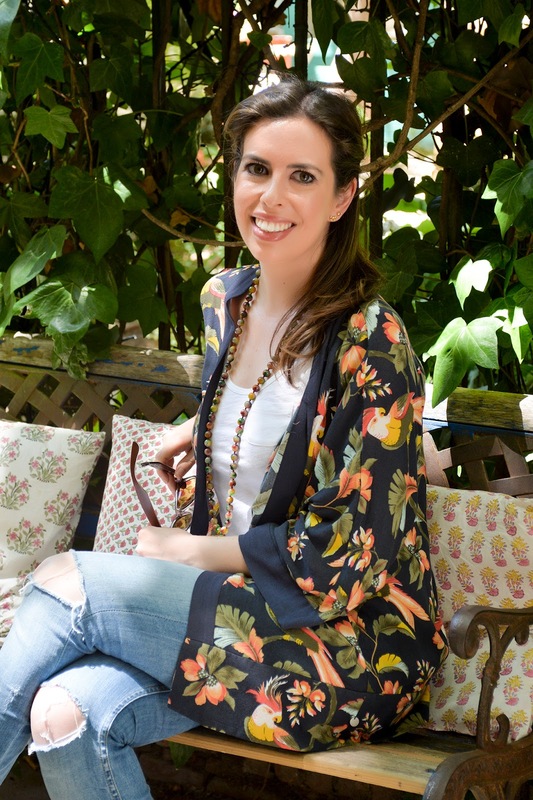 Love the area and you look lovely in your print kimono. I would love to find a floral one for Spring, and dining outside is one of my fav things about the weather getting warmer! Madrid is for sure going on the bucket list now! Oh my gosh I want to go to Madrid like NOW! All of the pics are so beautiful! That museum looks amazing! 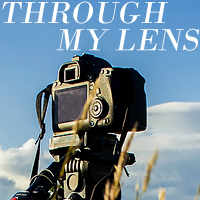 Gorgeous photos all around. It is supposed to snow here again this weekend and it is so depressing. I just want to walk outside in the sunshine in sandals! lol. I cannot wait. Absolutely stunning almond blossoms! I live near almond fields and every march I just can’t get enough of it. I so regret not taking a trip to Spain while we were stationed in Europe. Madrid looks so beautiful. Oh my goodness what gorgeous pictures! I love those blossoms and the scenery! what a gorgeous representation of Madrid. I have to admit that I havent ever felt so inclined to visit Spain, but after this post and seeing how green it is, I might want to go now! Beautiful! Madrid looks fabulous!! It's on my bucket list for sure. I've heard such great things about Madrid! When I was a flight attendant I went to Barcelona but never made it to Madrid- adding it to my bucket list, how beautiful! These colorful trees look so magical! Madrid indeed, is such a fabulous place! This looks like a wonderful trip! Your photos are fabulous!!! Toledo is so beautiful! Definitely worth it. What other Spanish cities have you been to? That porch swing reading sounds wonderful. That's also one of my favorite activities when the weather is good. Thanks so much for your sweet comment, Maureen. I hope all's going well! You are so kind, Annette. Thank you. Love the ideas for what to do in Madrid in spring. As always, your photos are lovely and just make me want to visit this beautiful area. 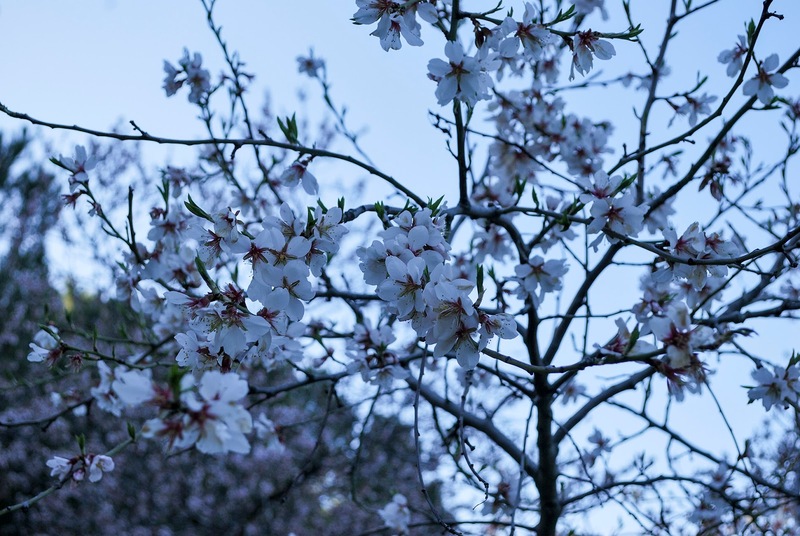 I love those gorgeous almond blossoms. The architecture is stunning as well! Thanks for the post!